Continuing its hearing on Delhi’s worsening garbage issue, a bench headed by Justice M B Lokur of the Supreme Court has raised doubts if a too “high-level” committee approved by Lt Governor Anil Baijal to frame a “workable and implementable policy” to clear the dumpsites in Gazipur, Bhalaswa and Okhla will be effective and can meet daily. The court had on August 17 asked the LG to constitute a panel of experts and RWA members. Remark came after the bench noted that the panel government proposed had very top level persons like Principal Secretary Urban Development (Delhi govt), Additional Secretary in Urban Development ministry, NDMC Chairperson, Commissioners of South, North and East MCD, an IIT Delhi professor, Director of solid waste management ministry of science and technology, V K Jindal, Mission Director (Swachh Bharat Mission) Govt of India. Manoj Gangeya, Director Ministry of Environment and Forests and Directors of Central Road Research Institute (CRRI) andNational Environmental Engineering Research Institute (NEERI) besides RWA members. Justice Lokur cited an example to drive home his point: “ Once a Chief justice of this court in a sensitive case formed an experts committee with big guns of India like Narayana Murthy, Azim Premji etc. .etc..they could not meet even once. Then what is the purpose of forming the committee?”. 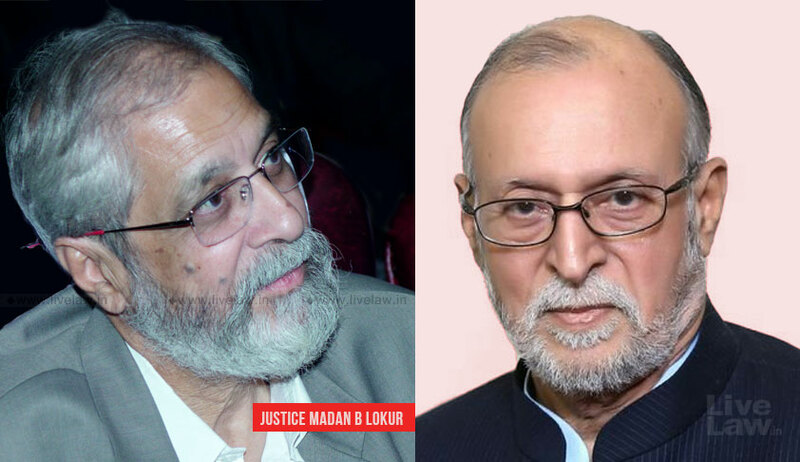 Remarks from Justice Lokur came after amicus curiae (senior advocate appointed to assist the court) Colin Gonsalves submitted:”I have a complaint regarding their list of names. Look at the names. They are people who cannot regularly attend meetings. The committee will not work”. The LG has now been asked to inform the court by Thursday if he intended to make any changes after which the court will finalise the panel. “The fact is that it is a serious problem which is getting out of hand. We want him to constitute a committee with members from civil society as members as we require the assistance of people of Delhi, we need their full cooperation. Let the LG take a call on it. He shall look in-depth into all aspects with a special focus on landfill sites”, the bench had told ASG Anand on August 17. “How do people live? Will there be any person alive in Delhi in such a situation? the bench asked lawyers for civic agencies – municipal corporations, Delhi government and the centre. It wanted immediate plans be submitted on segregation of household waste.